We hold regular CITB Health and Safety Awareness courses at our Harlow training centre, ideal for those looking to earn their CSCS card in Harlow. This 1 day course is designed to help those, who are about to or have just begun to work in the construction industry, to understand the potential hazards they face on site. The course aims to keep you and those around you safe and make you aware of your responsibilities on site. We’ve partnered with theCapital Space in Harlow to provide a comfortable and convenient training room for our Health and Safety Awareness courses. Close to the train station and convenient parking. Lunch is provided on a course by course basis, please contact the team to find out more. 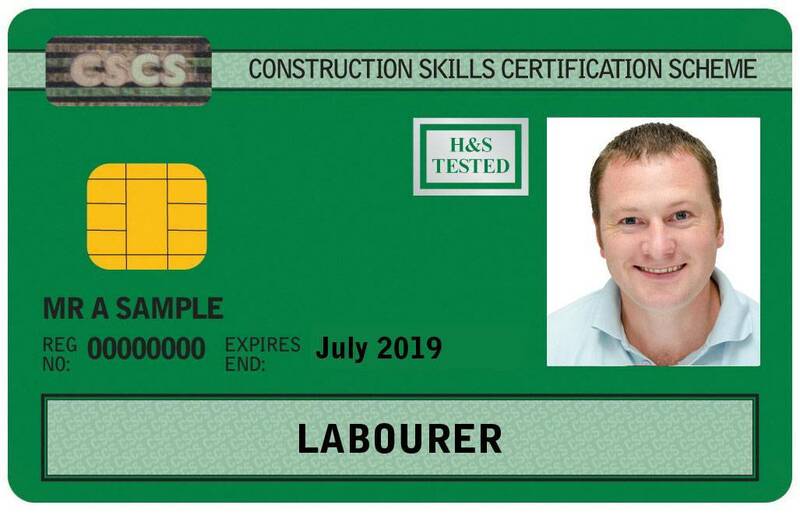 Most of our delegates on the Health and Safety Awareness course are there to gain their CSCS labourers card. 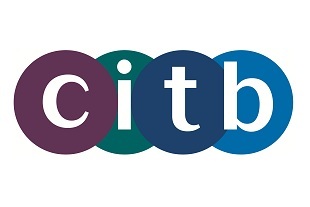 Pass your CITB Health, Safety and Environment Test £21.00 (book here). Attend your 1 day health and safety course available from £130 (book here). The CITB Health and Safety Awareness Course is one of the courses which delegates can complete to gain a CSCS card. Before you can apply for the card you will also need to complete the Health Safety and Environmental Test, this test is 50 multiple choice questions and delegates are allowed 45 minutes to complete the test. The test costs £21.00, you can follow this link to book the test.